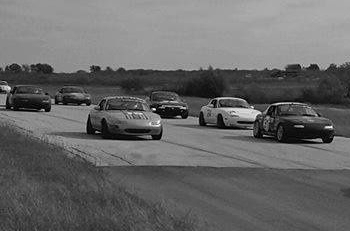 SCCA Road Racing is divided its road up into different levels and series to offer accessibility to best fit many resources and time commitments. These levels serve beginners up to seasoned pros. 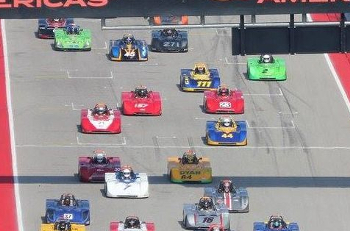 No matter what level you fit, SCCA has a place for your racing to call home. Track Night in America is a non-competitive, no-stress, entertaining, easy and inexpensive way for nearly anyone who loves cars or motorsports to get on a real racecourse in their own vehicle during weeknights. 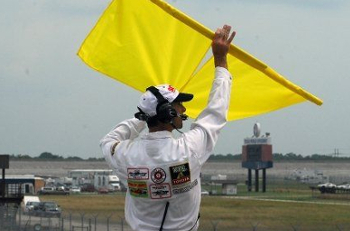 The SCCA members who operate in registration, the control tower, technical inspection and on the corners are crucial to the successful organization and execution of events – making them just as much a part of the SCCA as those who strap into the cars.